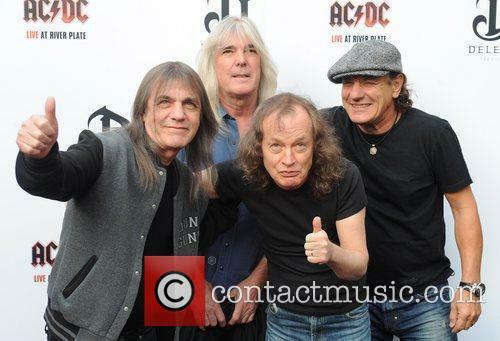 AC/DC aren't going anywhere - but Malcolm Young won't be returning. 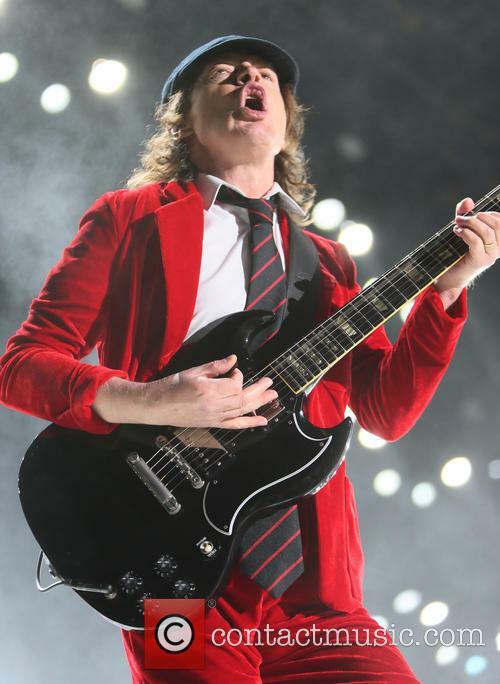 AC/DC have confirmed that founding member and guitarist Malcolm Young will not return to the band after suffering from illness. 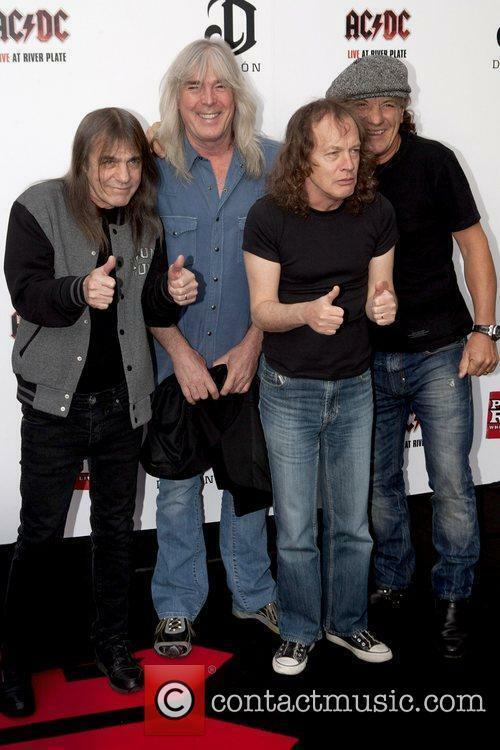 The rockers revealed their new album Rock or Bust would be released in December 2 but would be their first record in 41 years not to feature Malcolm on recordings. 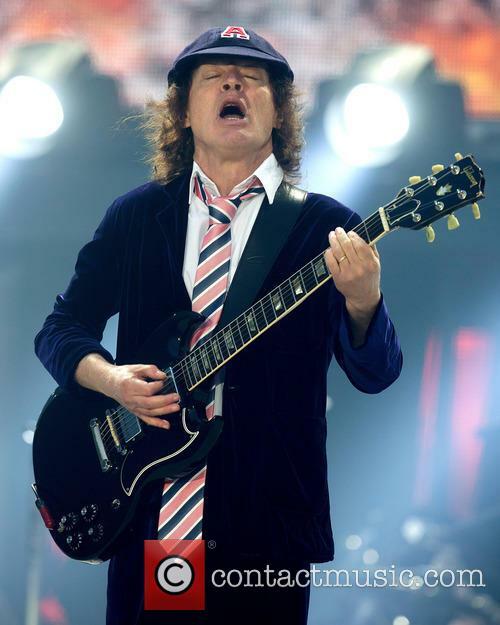 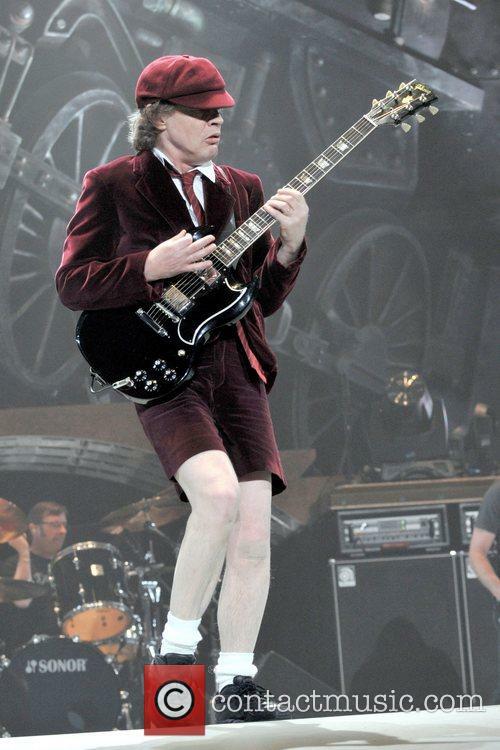 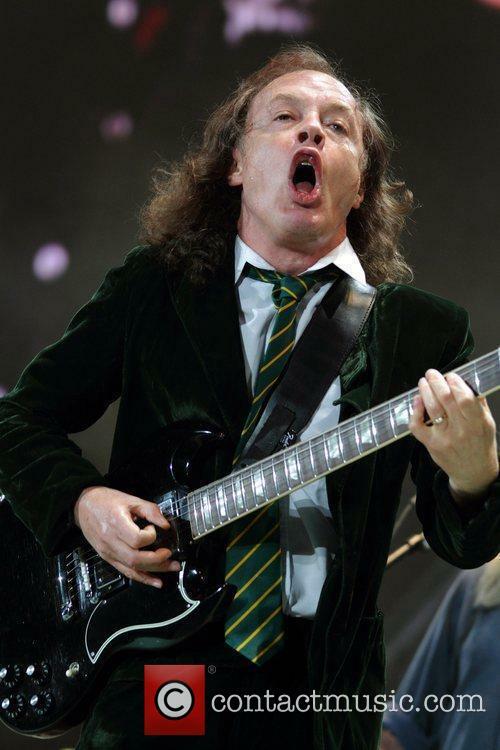 AC/DC have also announced they will head out on a Rock or Bust world tour in 2015. 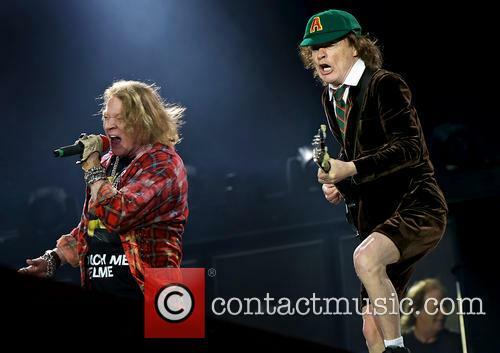 AC/DC aren't going anywhere guys - because Brian Johnson said so. 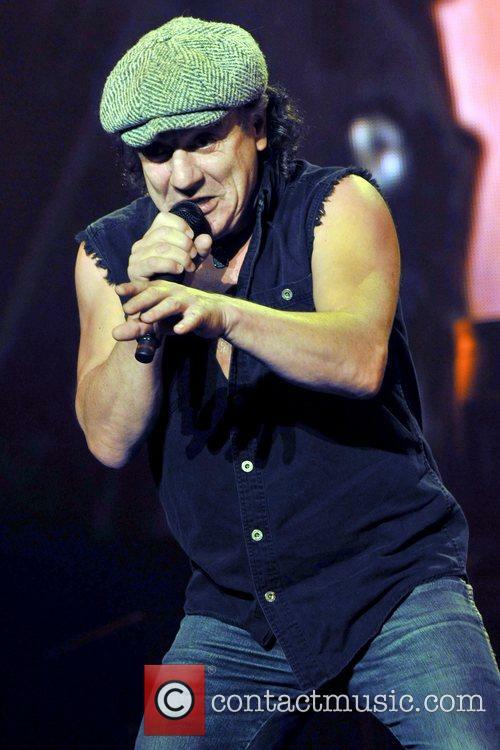 Brian Johnson, the frontman of rockers AC/DC has debunked rumors that the band are about to split because of health concerns for rhythm guitarist Malcolm Young. 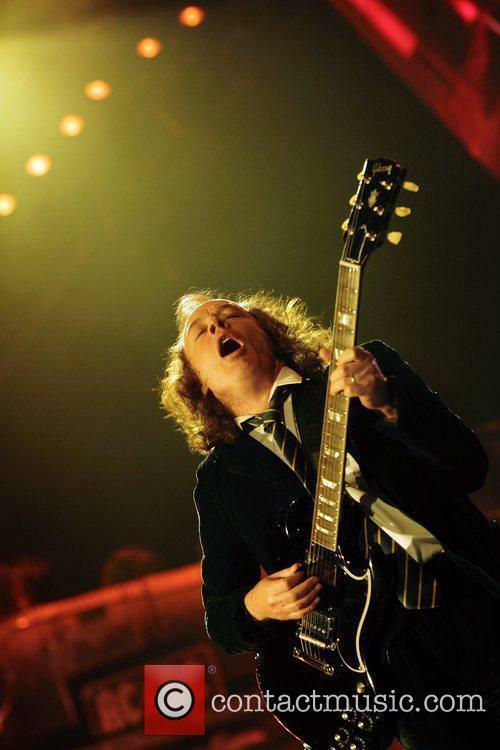 Instead, Johnson revealed that the group are actually planning to get together and write material for a new studio album.